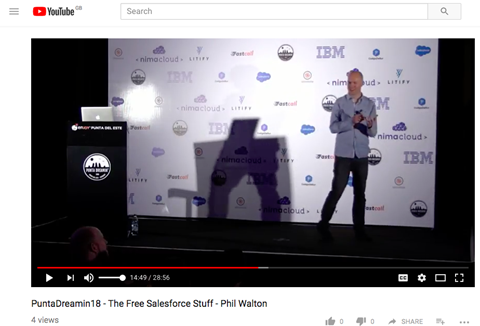 Even Einstein AI could not have predicted such a quick addition to ‘The Clouds’ after Salesforce’s purchase of Mulesoft, yet here it is! 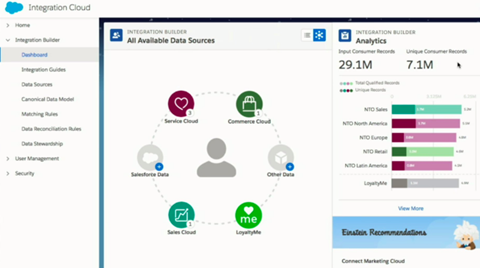 Take a quick read for an insight into the 3 main components of the Integration Cloud. 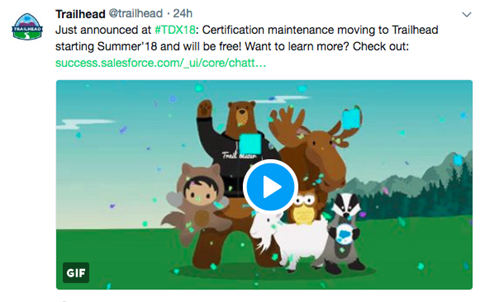 Live from the Keynote at TrailheadX was the announcement that maintenance exams will soon move to Trailhead…and more importantly they will be free! There’s $100-200 a year saved! Most of the Punta Dreamin’ sessions are now uploaded to YouTube so take a look at your leisure (without the 15 hour flight).